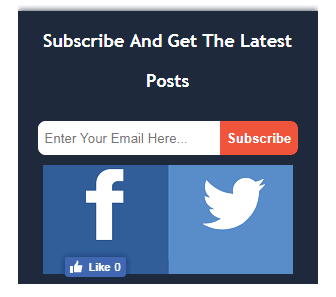 Email subscription widgets are a great way to help your readers get your latest posts and updates of your blog right into their inbox via email. It also helps you to get a high amount of traffic to your blog and build and grow a loyal community of readers for your blog. 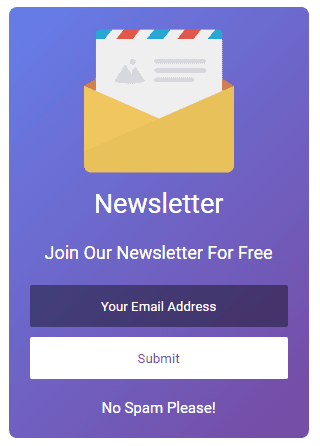 As we know that email marketing is a great way to market your business online and it is not only cheaper but also has numerous benefits of adding an email subscription widget. 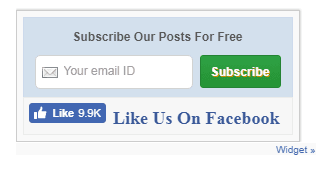 So, why not make your blog’s visitor tempted by installing the best, stylish and customized email subscription widget for your Blogger blog. You just have to follow only the 3 simple steps, and you will be done within no time. Note: You have to change or add on widgets with your own Facebook URL, Twitter ID, Google+ URL, etc. Step 1. 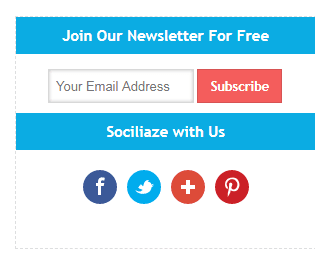 Login to your Blogger blog and select Template and click on Edit HTML. Step 2. 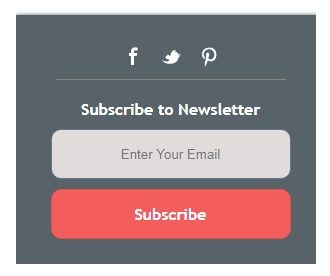 Click inside the template editor section and pressing Control + F search for </article> or <data:post/> and paste the below email subscription widget code as per your choice, or that best suits your blog theme color (although you can customize the colors) just below the </article> or <data:post/> tags. Step 3. Now, click on- Save in order to save your settings and you are done. 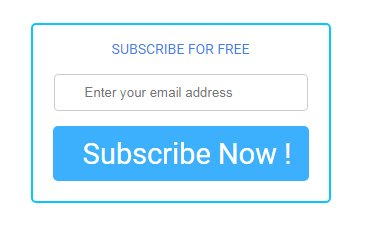 I hope you have successfully added the email subscription widget on your Blogger blog or if you have found any difficulty in embedding the codes. Do leave a comment below and I will get back to you. Online marketing by email can increase your sales and help you attract recurring customers, but you have to make sure your email addresses are accurate and working. Use an email verifier to check your lists. Thanks Jane for your suggestion, I will surely use one. Glad that you found it helpful. For Guest Post request please read the a Wonder Krish Guest Post Guidelines/text and fill the form. Thanks for your suggestion, I will definitely create a one. I really love this post about email marketing. I’d suggest that you try http://neverbounce.com - they provide email verification services. 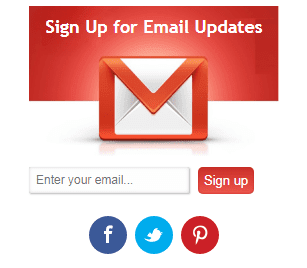 You can clean your email lists and increase the results of your email marketing efforts.